The history of the use of AI on the ranch. How the use of estrus synchrony has changed AI in their operation over time. The advantages that the use of AI have provided. The focus of their selection and breeding program. 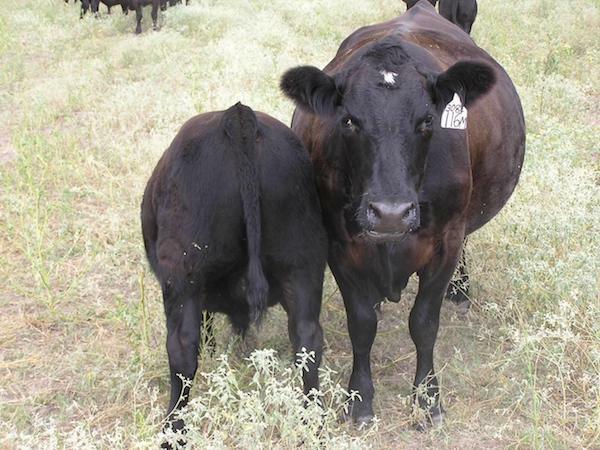 For more information on research and resources related to artificial insemination and estrus synchrony visit the Applied Reproductive Strategies in Beef Cattle website. The BeefWatch podcast is the audio companion to the monthly BeefWatch newsletter and also features bonus interviews such as the Producer Perspective.